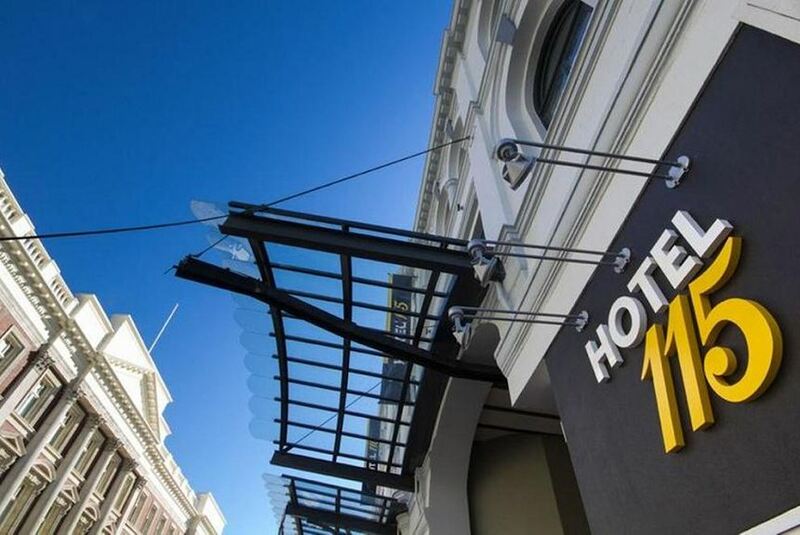 Located just a few steps away from Cathedral Square, Hotel 115 is a contemporary boutique hotel located in the heart of the city with chic European style. Hotel 115 Christchurch is 3 minutes’ walk from shops, cafes and restaurants and 50 m from New Regent Street. The city tram runs right through the hotel, an original feature that adds to the unique vibe of the property. There are a variety of rooms to choose from, all different shapes and sizes, which have both modern and classic features. All rooms come equipped with a flat-screen TV, complimentary WiFi access and an iPod docking station. Some have a private bath or balcony. The tour desk provides information on local activities and there are restaurants nearby that can have your meal costs added to your accommodation bill. Continental breakfast is available on request. Guests can enjoy free unlimited Nespresso coffee in the lobby.